Seek and Find The Secret Caribbean Treasure! 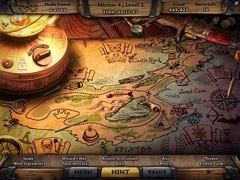 The Museum needs your help in Amazing Adventures The Caribbean Secret! Legend has it that a Spanish ship loaded with a fortune in gold went missing somewhere in the Caribbean and was never found. This lost treasure is referred to by locals as the Caribbean Secret. 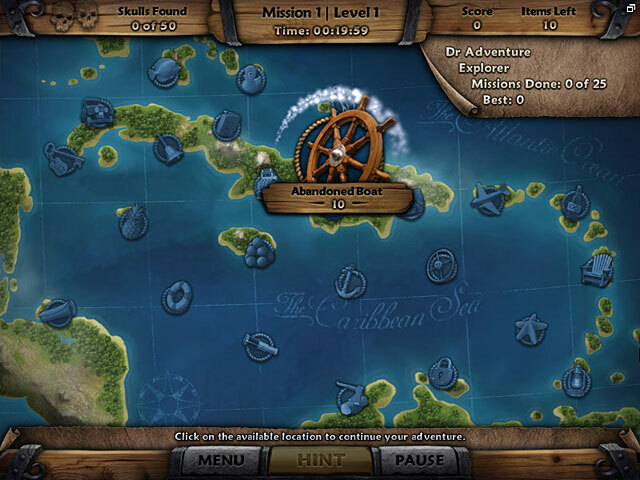 Explore 25 amazing Caribbean locations finding over 2000 cleverly hidden objects and playing 8 unique mini-games to recover the Secret Treasure! 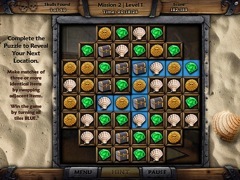 Play three different game modes: Find the Secret Treasure story mode, plus two Unlimited game modes which are unlocked after you have found the lost treasure or have found all 50 of the hidden Skulls. Take on 8 different types of mini-game puzzles including match-3, spot-the-differences, place-the-differences, word search, jigsaw and many more. 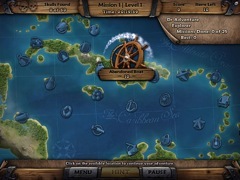 Good luck with Amazing Adventures: The Caribbean Secret!